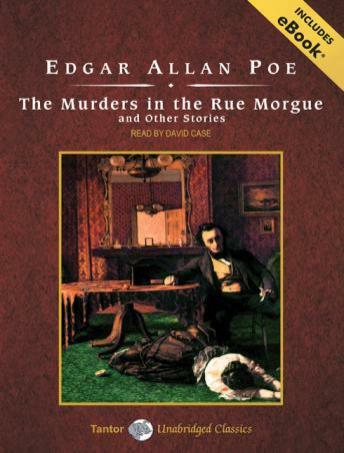 Between 1841 and 1844, Edgar Allan Poe invented the detective fiction genre with his mesmerizing stories of a young French eccentric named C. Auguste Dupin. Introducing to literature the concept of applying reason to solving crime, these tales brought Poe fame and fortune. Years later, Dorothy Sayers would describe 'The Murders in the Rue Morgue' as 'almost a complete manual of detective theory and practice.' Indeed, Poe's short mysteries inspired the creation of countless literary sleuths, among them Sherlock Holmes. Today, the Dupin stories still stand out as unique and utterly engrossing.